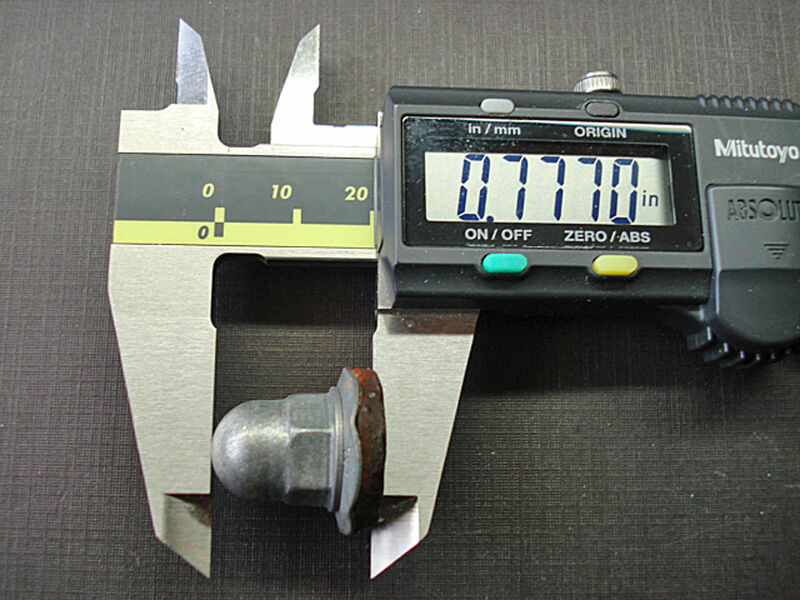 You are buying six (6) NOS Auveco fasteners. 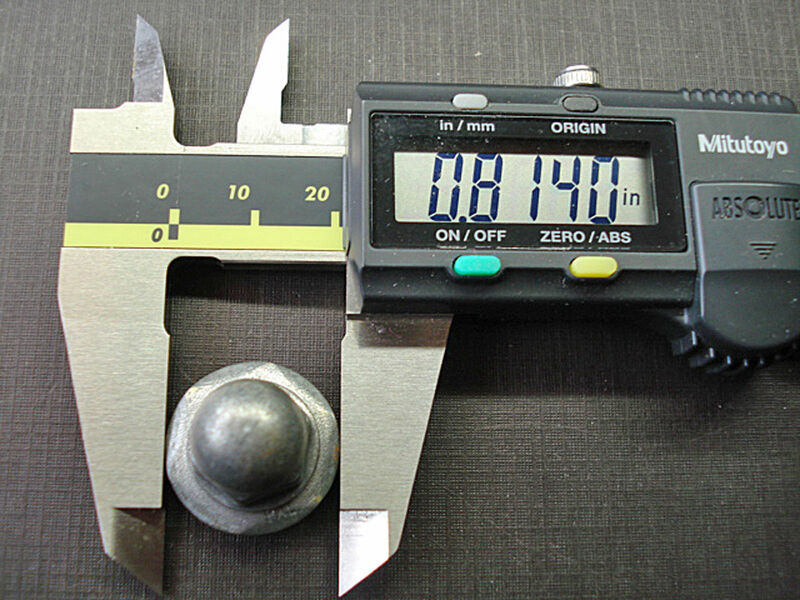 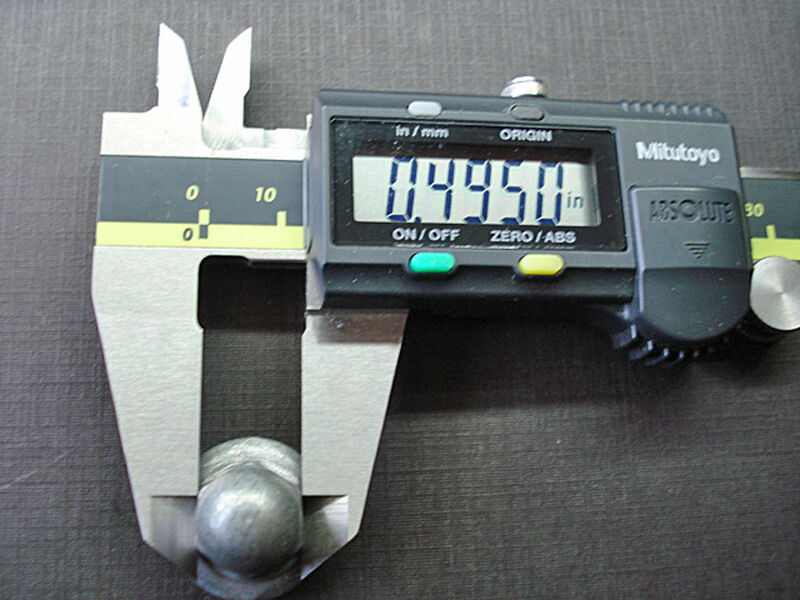 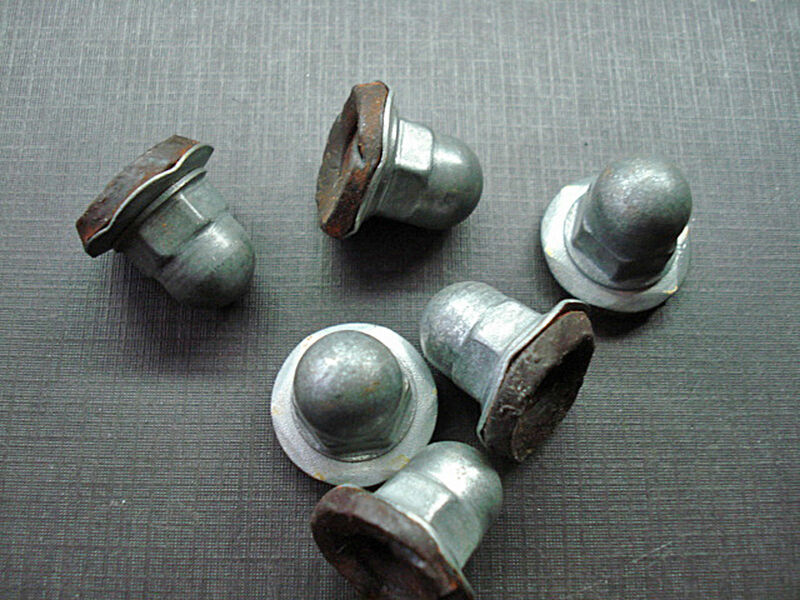 They are 1/4-20, zinc plated, acorn nuts with mastic sealer that can be used on various models and years of Ford, Edsel, Lincoln, Mercury and Willys vehicles. 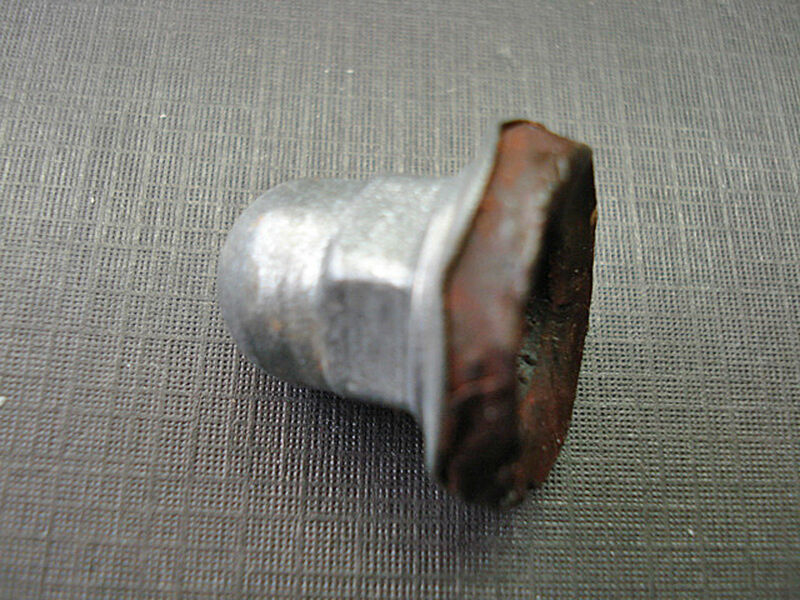 Please note that the zinc plating is discolored from age but the nuts and mastic sealer are just fine. 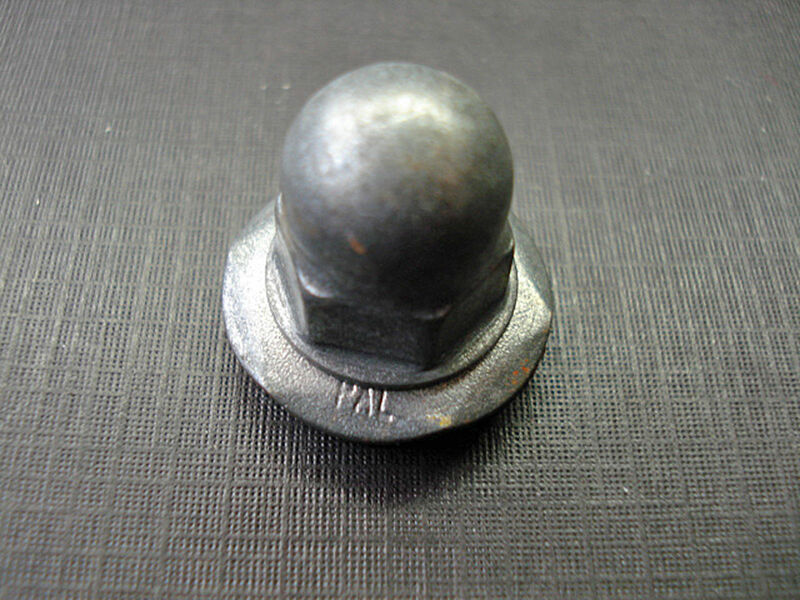 "PAL" is stamped on the nuts.